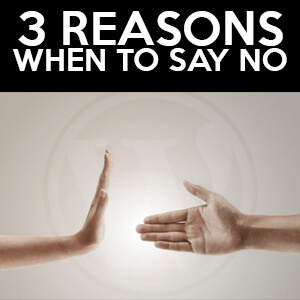 This week I share 3 reasons when to say no to a deal. WordPress 4.6.1 Beta 1 is out. WCLAX still accepting speaker submissions. Segment 2: 3 Reasons when to say no to a deal.